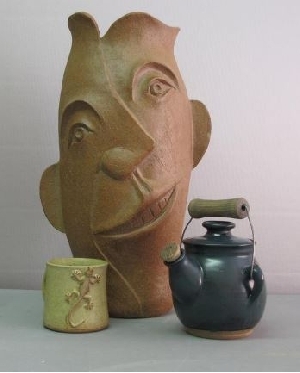 I make highfire stoneware pottery, tiles and sculpture. 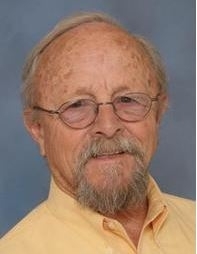 Ed Keesling Clayworks was established in 1980, in Yucca Valley, CA. by Ed Keesling, a student of Richard Lafean, and, an MFA graduate from Antioch University Visual Arts Center, Columbia, MD. 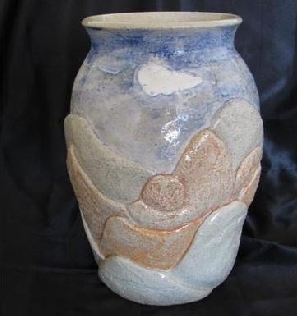 ​The Clayworks Studio specializes in cone 10 stoneware ceramic works, including wheel thrown functional pottery, thrown and hand built sculptural forms, tiles and murals. Raku and pit fired works are also made from time to time. Commissions for ceramic murals, tiles, sculptural forms and pottery are welcome. As Art Education is an important aspect of the Clayworks Studio, classes, workshops, and consultation are provided when requested.